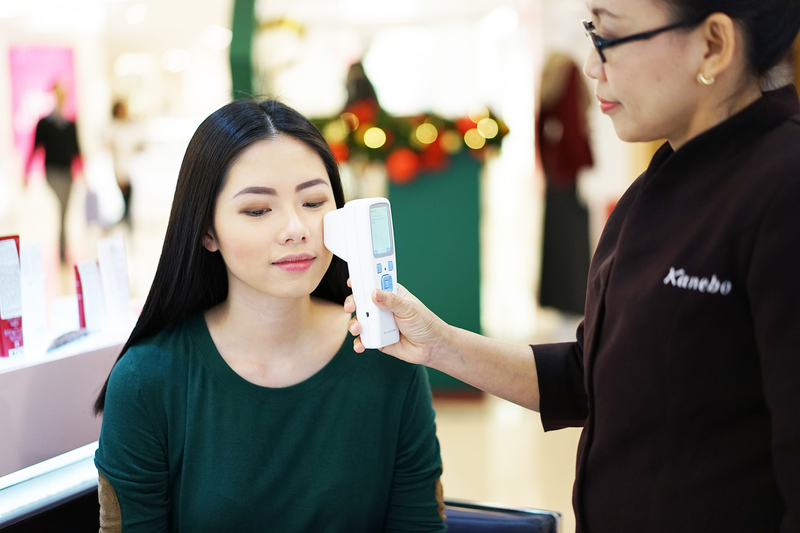 Kanebo Esthe Care is a professional skin care service from Kanebo which is equipped with Japan technology combined with Kanebo skincare products. So I’m not worried about the quality of products that they are using. I am wearing makeup almost everyday, so I need to maintain my skin at least once a month. I tried their deep cleansing once before and I am addicted to it. 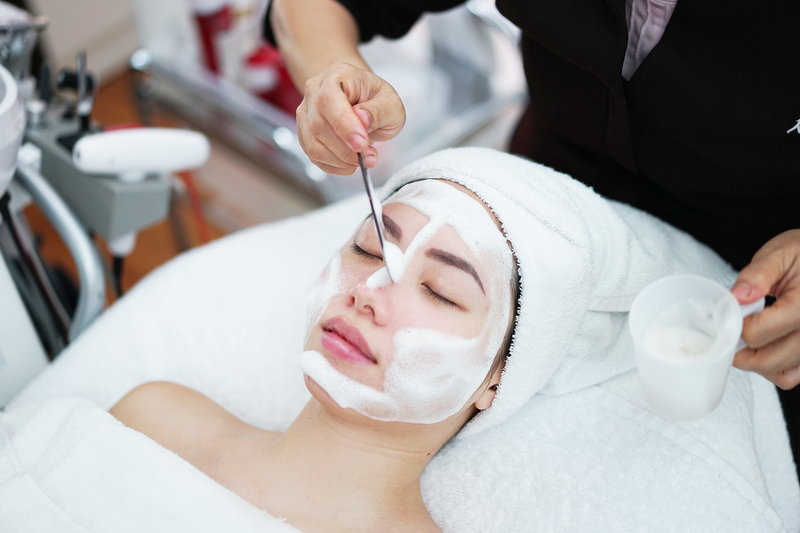 It is my favourite way to relax and boost my skin condition. Firstly, the beautician checked my skin with a skin analyser machine. The result shows that my skin condition is quite oily. 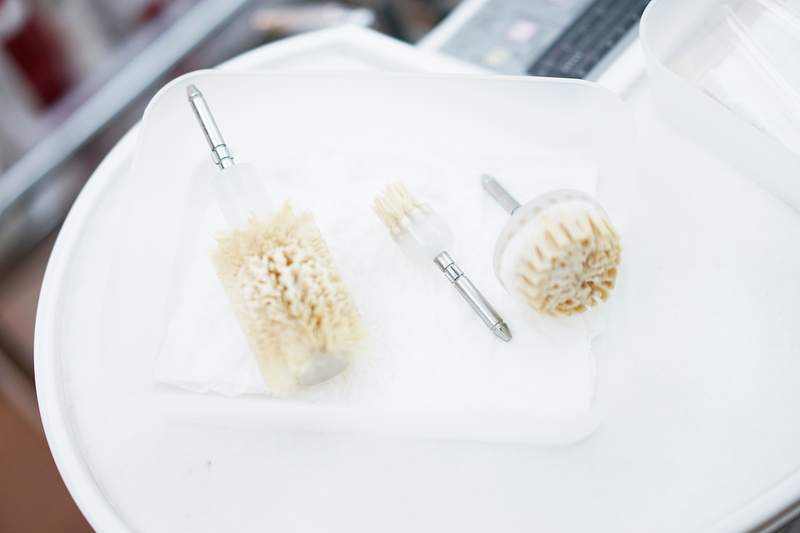 So the Deep Cleansing Treatment is suitable for oily or combination skin as it helps to clean all the excessive sebum. I was ushered into the treatment cabin and get changed into a bathrobe. 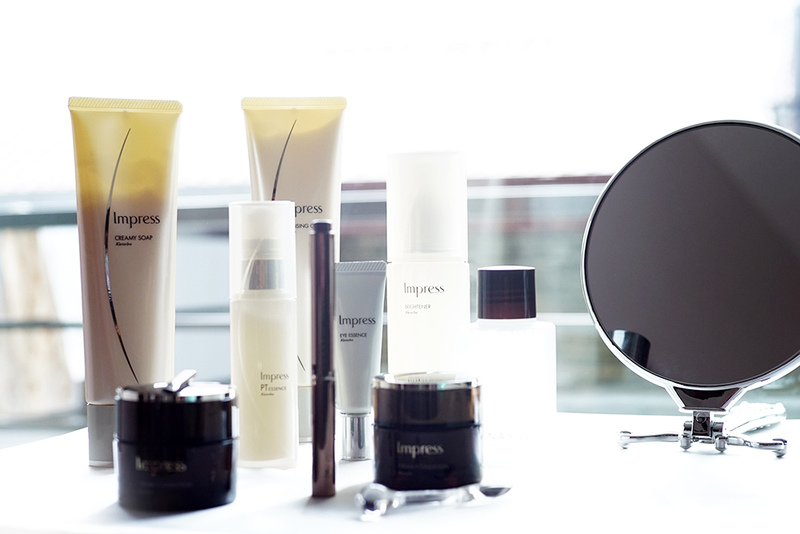 Treatment begins with cleansing the face. Then she put a warm towel on my face to help open up the pores. 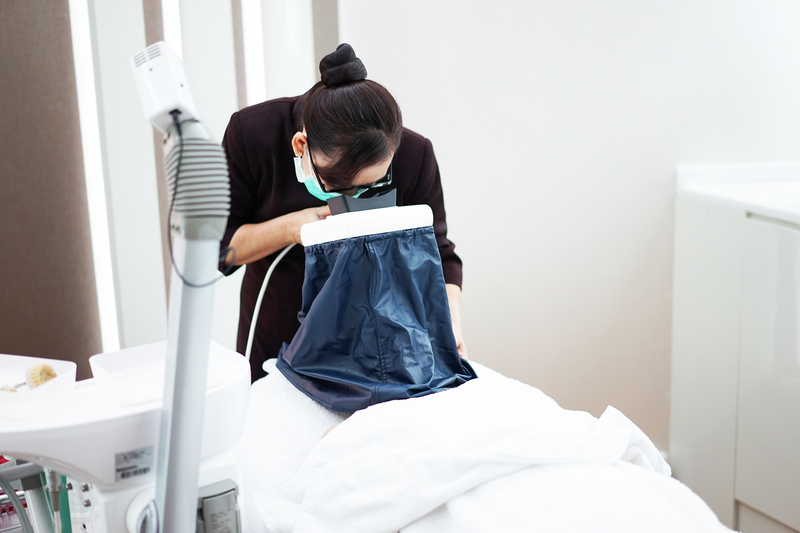 After that, they begin the process of extracting the blackheads and other dirts inside my skin using a lot of different tools that you can see on the pictures. 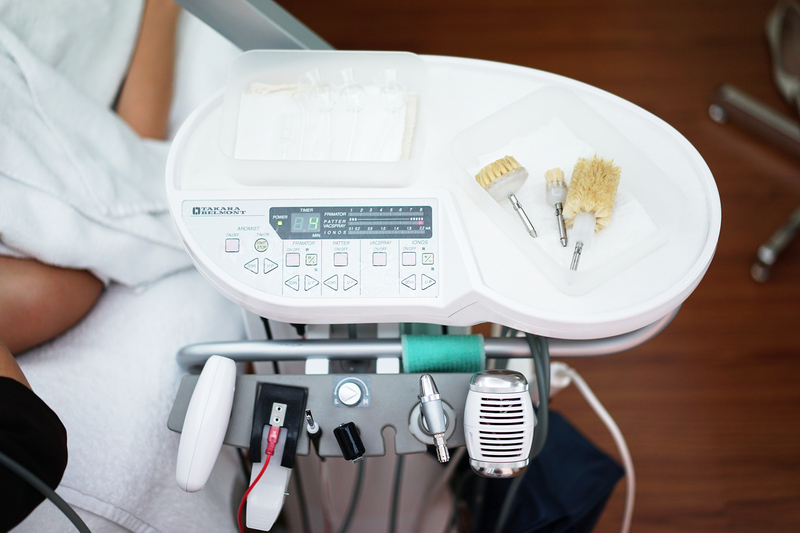 I don’t feel any pain at all, because the machine is very very skin friendly. They won’t pinch acne, because it is actually not good for our skin. 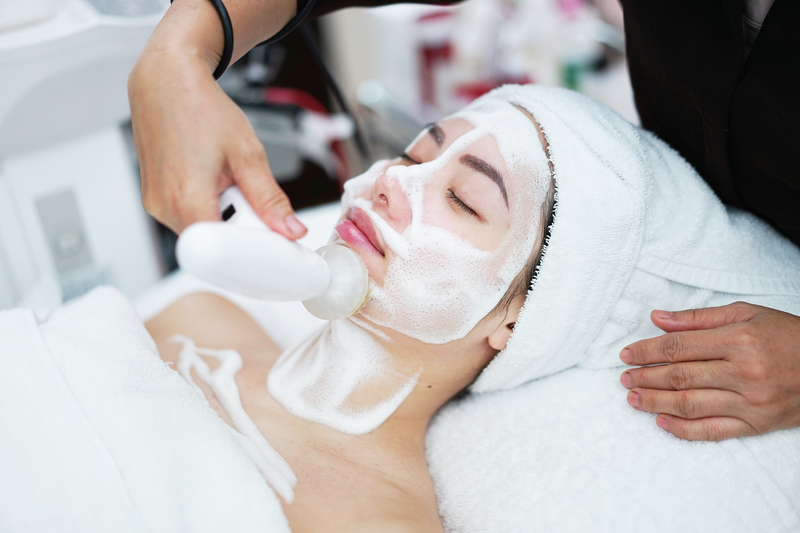 This treatment is not only about cleaning, but it also provides relaxation through the facial massage which helps with the blood circulation. I really enjoyed the whole process, I don’t want it to end! The 60 minutes treatment feels so quick when you are enjoying it. 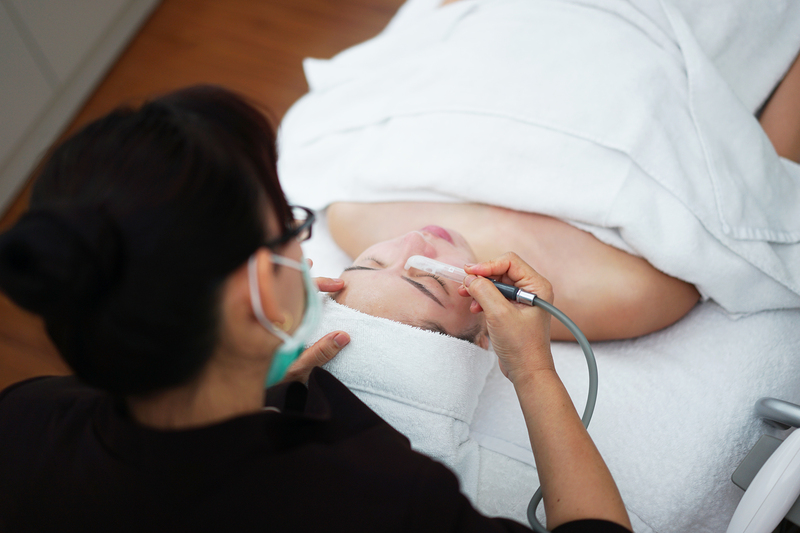 Treatment was finalised with a mask, which is basically a serum to help reduce the oil and help to shrink the pores. My skin feels more fresh, healthy and bright! Kanebo Esthe Care is available at Metro Department Store, Plaza Senayan. I saw your picture. They’re very nice treatment. Is it expensive? So your skin will be very clean? 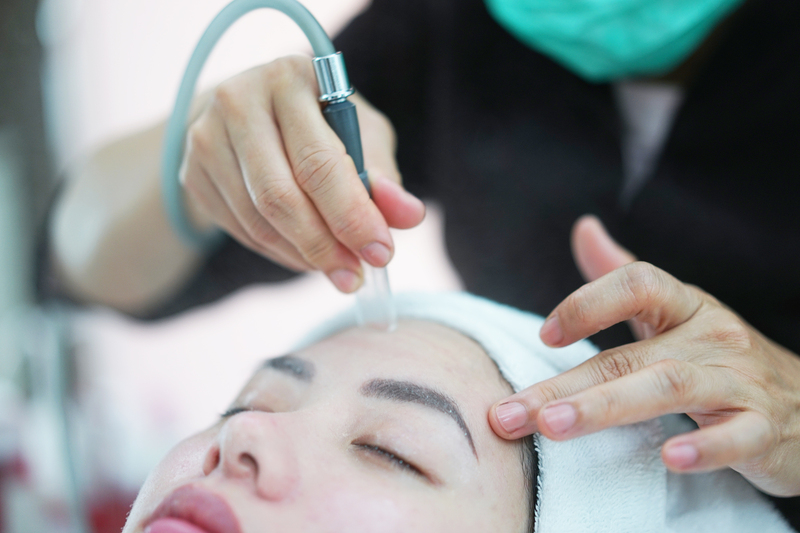 If I want to try the treatment can I go to Sogo plaza senayan? Thanks your pictures are very informatif. And you look more beautiful after treatment. I read your blog and your story about your skincare routine is very interesting. 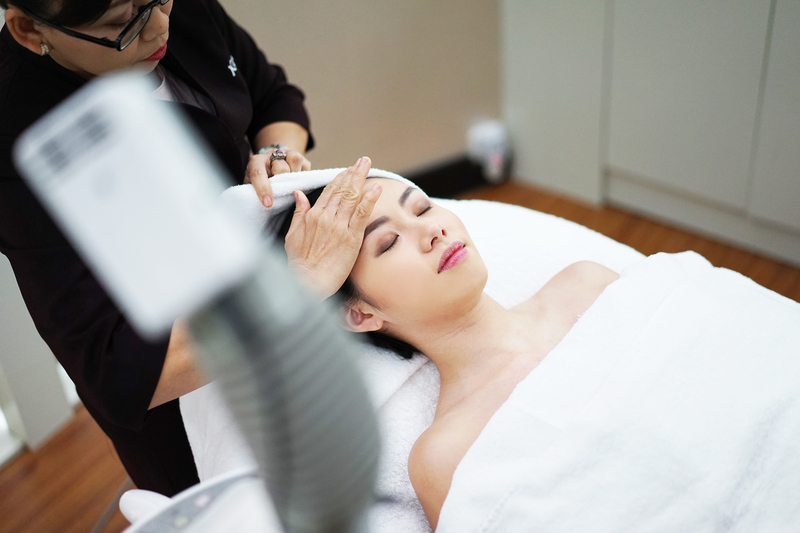 I tried the beauty treatment at metro senayan and the experience was superb.